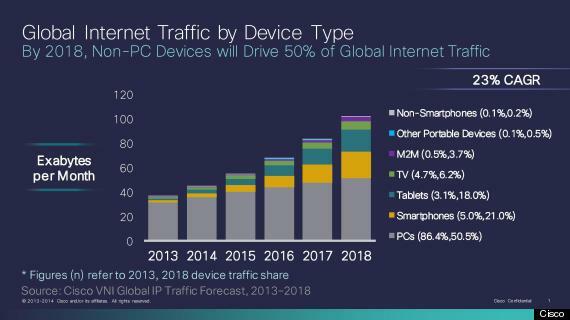 According to Cisco, global Internet traffic access sources will be evenly split in 2018. This forecast is according to their annual report – Visual Networking Index – just released. The report predicts the future state of the Internet. The study says people using desktops and laptops will account for about half of all Internet traffic, while a combination of smartphones, tablets, smart TVs and Internet-connected “things” such as cars, dog collars, cameras and thermostats – will make up the other half. The article below appeared on ZeroHedge.com, one of my favorite sites for real information on what is really happening in the world. This article had to do with Facebook, it’s “users” and ads, very enlightening indeed. Beware of what you’re doing with Facebook ads! A month ago we explained in gory detail the growth of “click farms” where nothing is what it seems, and where social networking participants spend millions of dollars to appear more important, followed, prestigious, cool, or generally “liked” than they really are. The following excellent walk-through of just how the fraud works is concerning when the entire US stock market appears propped up by an ever-shrinking layer of “social media” and “cloud” faith that this time it’s different and no Friendster or MySpace. Social networking has been the “it” thing for a while: for the networks it makes perfect sense because they are merely the aggregators and distributors of terrabytes of free, third party created content affording them multi-billion dollar valuations without generating a cent in profits (just think of the upside potential in having 10 times the world’s population on any given publicly-traded network), while for users it provides the opportunity to be seen, to be evaluated or “liked” on one’s objective, impartial merits and to maybe go “viral”, potentially making money in the process. Of course, the biggest draws of social networks also quickly became their biggest weaknesses, and it didn’t take long to game the weakest link: that apparent popularity based on the size of one’s following or the number of likes, which usually translates into power and/or money, is artificial and can be purchased for a price. And once the prevailing users of social networks grasp that one of the main driving features of the current social networking fad du jour is nothing but a big cash scam operating out of a basement in the far east, expect both Facebook and shortly thereafter, Twitter, to go the way of 6 Degrees, Friendster and MySpace, only this time the bagholders will be the public. Because “it is never different this time.” The only certain thing: someone will promptly step in to replace any social network that quietly fades into the sunset. 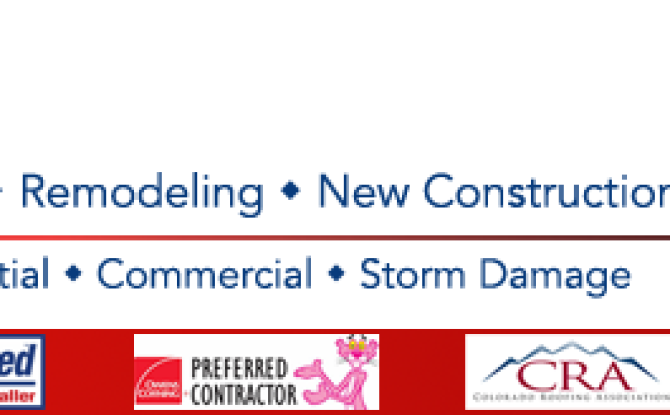 Minds Over Media provides web design, SEO, Google Adwords management, conversion rate optimization, social media marketing, video production, graphic design, and web hosting to clients in Denver, Boulder, Colorado Springs, Vail, and Summit County Colorado. Here is an example of Minds Over Media getting top ranking for a client in the competitive limousine service industry. 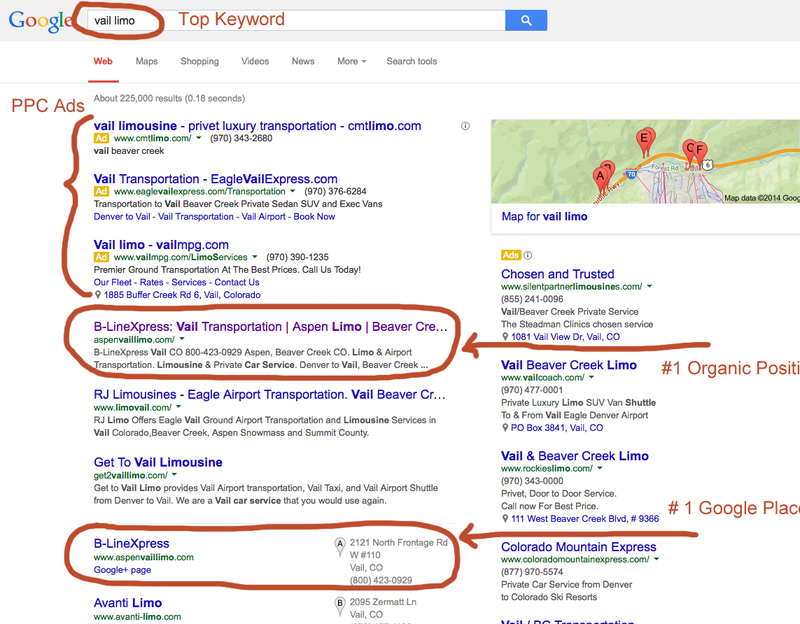 We achieved #1 ranking for top keyword in their market “vail limo” on Google organic and Google Places. Their phone is ringing off the hook! A common black hat SEO technique has been that of keyword stuffing. The practice involves “stuffing” as many relevant keywords into a web page as was possible. This is done so that search engines would consider these pages more relevant to the searcher’s query. This is a practice that has seen its day, it worked in the early days of seo, but now it’s consider taboo and can get your website penalized by Google, Bing, and Yahoo search. In February 2014, Bing updated their Webmaster Guidelines and addressed the use of keyword stuffing. Bing indicated that there is potential to demote sites or delist sites entirely that utilize keyword stuffing. The search engines have always promoted their best “white hat” SEO practices, and have been stressed their disapproval of building websites purely with SEO in mind. Optimizing any website is recommended, however, Google, Bing and other search engines advise designing and building a website for its users. This isn’t to say a website shouldn’t have relevant keywords in their content. Your website is certainly include information about your business and services, and is going to have relevant keywords and information written into its content. The search engines want to eliminate content that does not offer a website visitor any useful information. Cloaking is the practice of showing one version of a webpage to a search crawler like Bingbot, and another to normal visitors. Showing users different content than to the crawlers can be seen as a spam tactic and be detrimental to your website’s rankings and can lead to your site being de-listed from our index. It is therefore recommended to be extremely cautious about responding differently to crawlers as opposed to “regular” visitors and to not cloak as a principle. 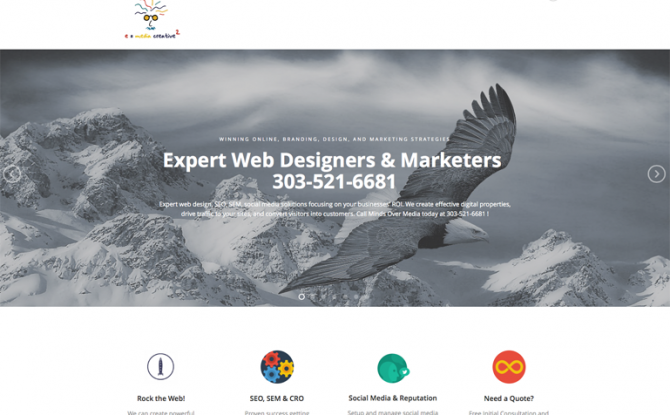 Minds Over Media launches a revamped website to better serve their web design and SEO customers in Denver, Boulder, Colorado Springs, and Vail Colorado. Visit us today at www.mindsovermedia.com to take a look! Does Google Plus Influence Search? Recently, Website Magazine contributor Travis Bliffen had the opportunity to catch up with social media specialist Crystal Childs and discuss how SEO and social can work together more efficiently. Crystal Childs is a former graphic designer turned social media specialist and has been in marketing for more than 14 years. She closely follows social media and its impact on search. Google Plus is believed by many to impact search ranking even though Google’s Matt Cutts said it does not have an impact. If you have been in search marketing for more than a minute, you know what Cutts says is not always black and white. Here is what Crystal had to say about Google + and its SEO impact. I UNDERSTAND THAT YOU BELIEVE G+ HAS A SIGNIFICANT IMPACT OF SEARCH RANKINGS. WHAT DATA DO YOU HAVE TO PROVE THAT THEORY? Google+ is treated just like any other website. Its content is indexed by Google and it appears in search results. 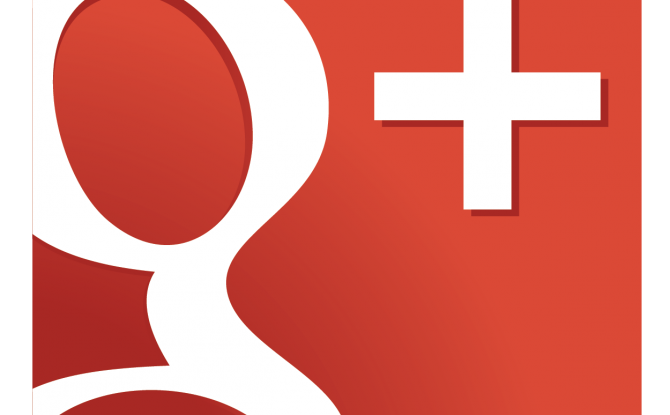 Links shared on Google+ are crawled and indexed almost immediately. Even better, each post is treated like its own individual blog entry with the first 40 or so characters appearing in what is called the “title tag”. This is one of the most important elements of SEO, it’s the main preview text describing the individual pages you see in your Google search results. All of this is simply something you don’t get with Facebook and Twitter posts. HAVE YOU CONDUCTED ANY CASE STUDIES WITH G+ AS THE ONLY VARIABLE? Personally, no. But I make it a duty of mine to stay on top of social media trends by meeting with contacts at Google and visiting such places as Twitter and Facebook. I network with people and other companies around the country learning from their mistakes and sharing with them my own. People say Google runs the world and it’s true. They might not have the leading social network today, but if I know them the way I think I do, they will find a way. I’d hate to be the one playing catch-up. YOU MENTIONED THAT YOU HAVE CONTACTS AT GOOGLE. DO YOU KNOW ANYTHING ABOUT G+ THE REST OF US SHOULD KNOW? I’ve had the opportunity to visit some of their offices and what I can say is we’re not alone when we say we are frustrated. The folks at Google also get annoyed when things don’t work right. Time and time again I’ve had issues with pages merging and Google Reviews getting deleted. It’s a very frustrating process when you work so hard to get reviews! But I can tell you that they truly are working to resolve issues every day… and that their facilities are amazing! HOW DO YOU FEEL G+ CAN BE BEST USED FOR SEO PURPOSES? Content. Content. Content. Post often and get those +1’s! The more +1’s you have, the more Google thinks your content is relevant and the better rankings you will get. WHAT ARE THE MOST IMPORTANT AREAS TO OPTIMIZE ON YOUR G+ PAGE? 1. Make sure each field is filled out in your businesses G+ profile. Don’t leave anything blank, such as “Category”, “Maps & Search Photos” etc. The more you add the better. Build up your page! 2. When adding your website under “Contact Info” make sure you copy and paste the whole URL. So, instead of putting in your website as, google.com or even www.google.com copy and paste https://www.google.com/ from your browser. 3. Be as descriptive as you can in the “Introduction” section. Don’t copy and paste your business description from your website! Mention where you’re located and the surrounding areas that you serve. Think of key words people might use to search for your business, but don’t just list them. Be creative and create sentences using these key words. It might sound silly when you’re reading it but it is necessary for good SEO. 4. Lastly, update your profile every few months. Check it to see if Google added new features or fields to be filled out. Add new photos etc. Keep it fresh and updated. When people set it and forget it. That’s the worst approach to have when it comes to any social site, but most importantly Google+. 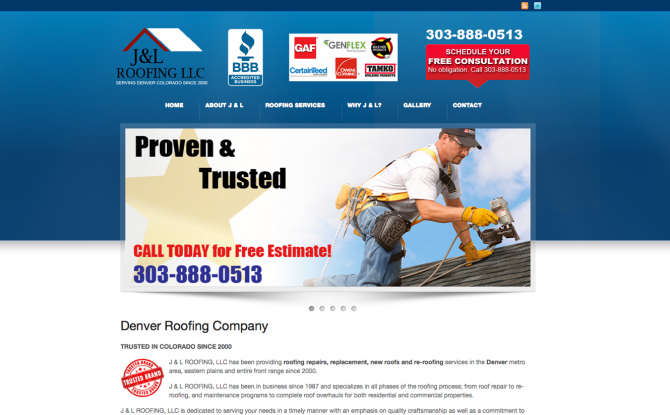 Many businesses use third party websites to schedule content. This is fine – most of us don’t have a choice. However, when scheduling content, don’t post the exact same thing to Facebook, Twitter and Google+. Google wants to see original content and they want it often. So, schedule your Facebook and Twitter content, but come up with something different to post on your Google+ page. IF YOU HAVE TO SHARE ONE PIECE OF SEO ADVICE THAT IS UNIQUE, ACTIONABLE, AND EFFECTIVE, WHAT WOULD YOU TELL PEOPLE TO DO? Stay active. Be descriptive and use keywords in everything you do. Use links, photos and hashtags in your posts. But most importantly remember to have fun. Travis Bliffen is a regular contributor to Website Magazine and he writes our weekly SEO roundup. 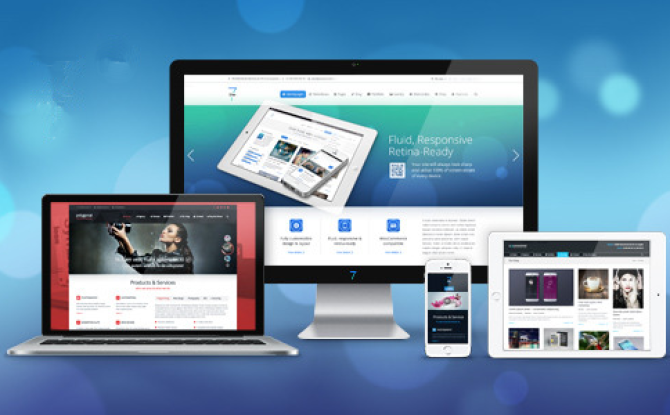 Travis is the founder of the search marketing company Stellar SEO. In response to recent legislation in Colorado (HB 10-1193), Amazon.com has sent a letter to its affiliates in Colorado informing them that the on-line sales giant will no longer be advertising through businesses in the state that that make money by referring buyers. In order to close a $1.5 Billion budget gap, Colorado Democrats this session have passed a law that would make it possible to collect sales taxes on on-line purchases by creating an economic nexus between state residents and on-line retailers. The bill, which was part of a package of tax measures aimed at increasing revenue, originally sought to create a nexus between the state and on-line retailers based on their ties to local affiliate websites, which link to products. The bill was ultimately altered due largely to fears that retailers like Amazon would simply cut ties to Colorado companies that make money by referring buyers. The final bill, which was signed into law in February, instead required large online retailers to start collecting sales taxes or provide a summary of people’s web purchases in the state, leaving affiliates out of the equation. This created an economic nexus without making local affiliates a scapegoat for paying local sales taxes. The letter has already drawn responses from Colorado Legislators. In a tweet, Senator Greg Brophy said he “will seek emergency legislation if necessary to fix” to problem. Republicans, who unanimously opposed the measure to collect sales tax from on-line purchases, said Amazon was justified in its decision to fire Colorado affiliates. “I don’t think you can blame Amazon,” Minority Leader Rep. Mike May told the Denver Post.